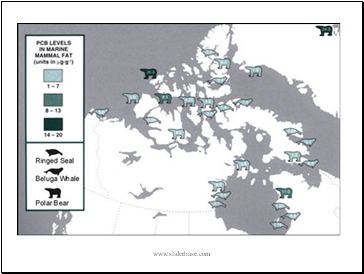 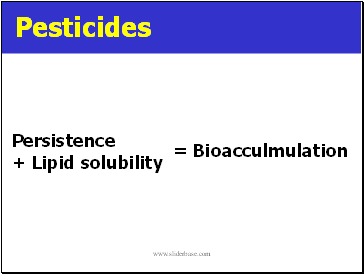 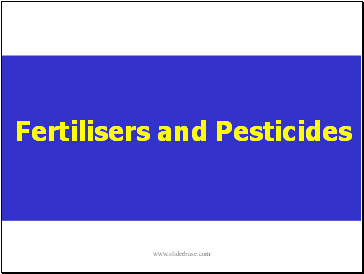 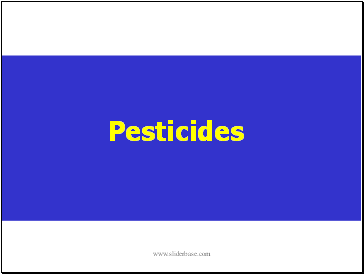 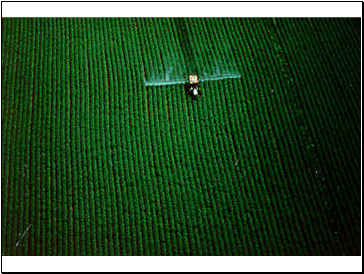 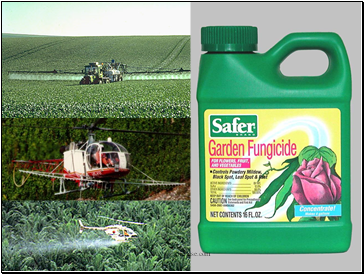 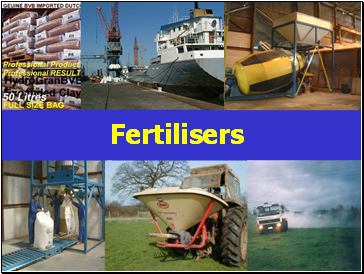 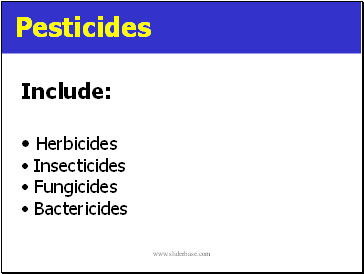 Learn about fertilisers and their effects on the environment. 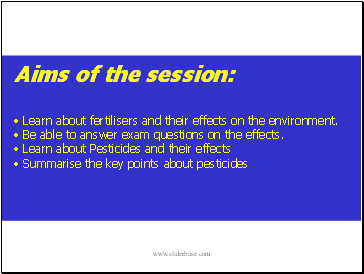 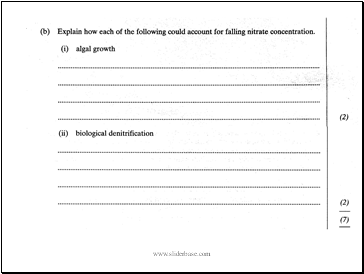 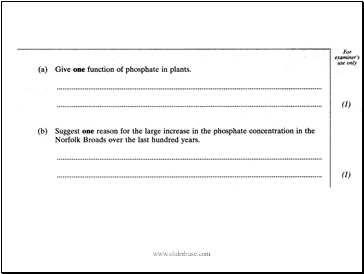 Be able to answer exam questions on the effects. 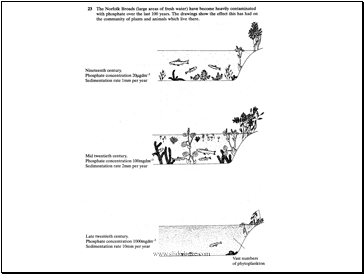 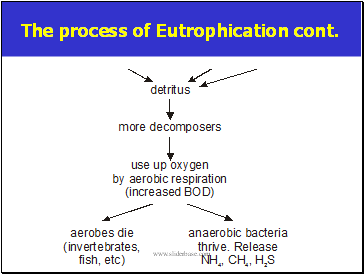 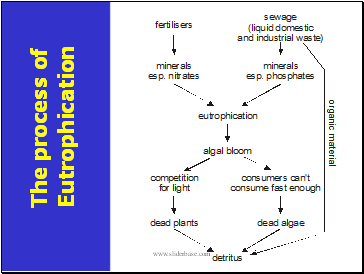 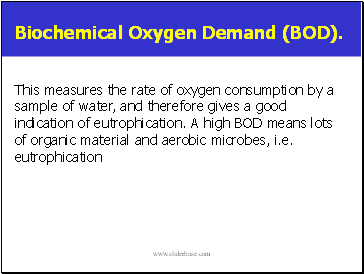 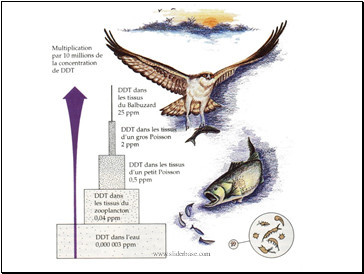 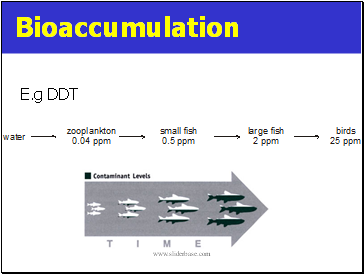 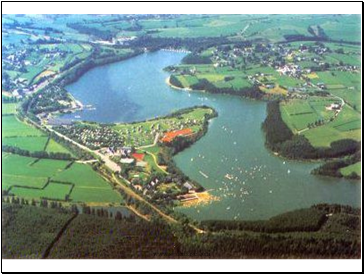 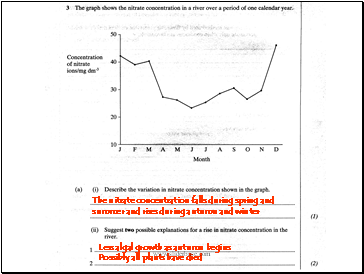 The process of Eutrophication cont.